Nice read. 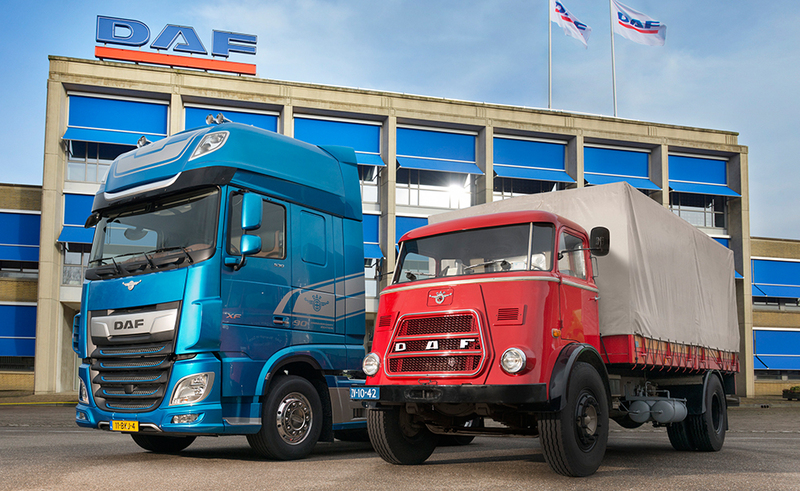 I agree that DAF is one of the best truck models ever invented. Truck buyers will always opt to get a DAF because of all the points stated above. Even truck wreckers don’t just dispose or wreck it right away. They inspect it carefully and analyze how to use it best.